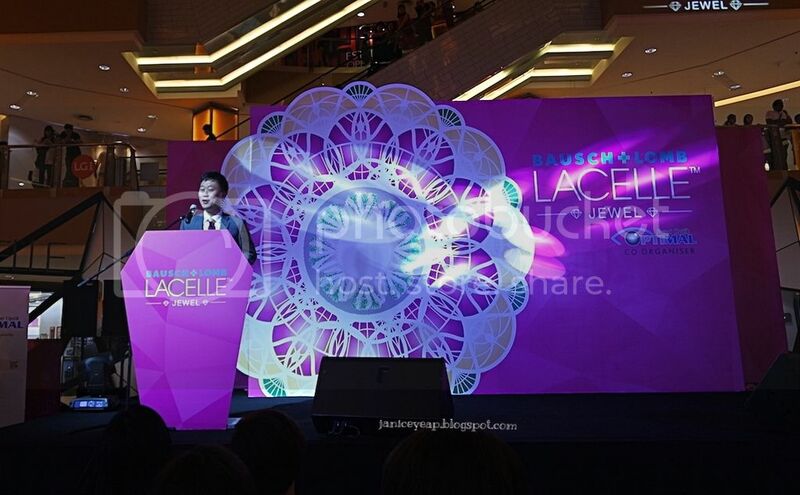 Bausch + Lomb launched Lacelle™ Jewel, a monthly disposable coloured contact lens in Sunway Pyramid in a glamourous way a few weeks ago. This monthly disposable series has made its first appearance in Asia. 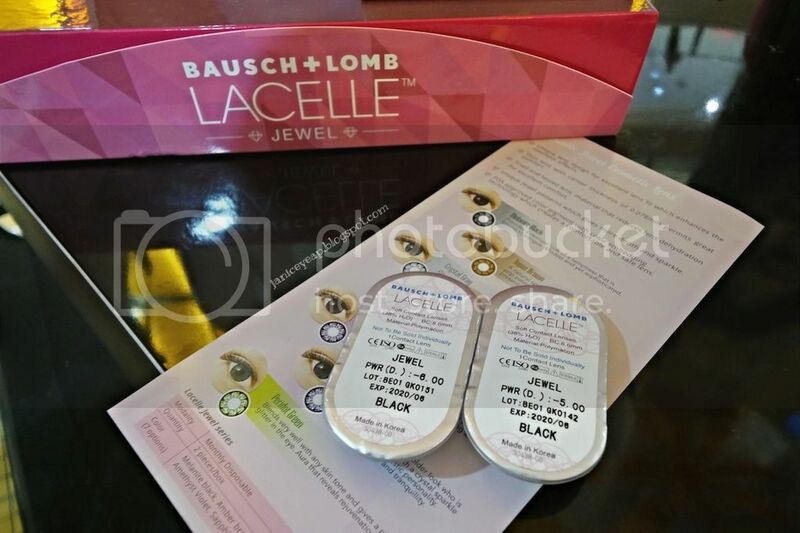 The latest technology integration in Lacelle™ Jewel has a unique lens design that enhances the excellent lens centration. Due to the thin lens design whereby the centre thickness of 0.078 mm, this permits great comfort to the contact lens wearer. This lens material with a water content of 38% provide excellent comfort and also minimizes protein uptake from our tears for hygienic and was of lens wearing. With varieties of 7 colours to choose from, it can match any outfit of the day to enhance your looks altogether whether it's a date or just to make a mesmerizing impression with radiant sparkling eyes with concentration on implementing excellent vision at the same time. Due to the jewel patterns of the contact lenses, it presents a dazzling outcome. 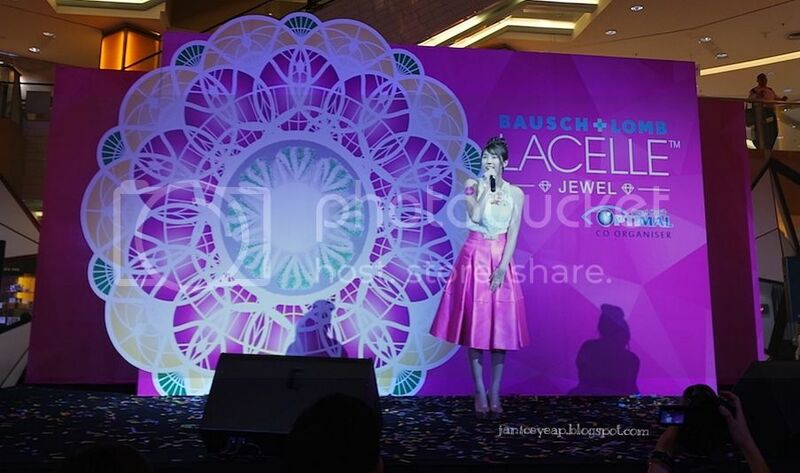 There were fashion show from Amber Chia and the rest of the models wearing the 7 colours of contact lens. Provides a demure look of a temptress that is bound to intrigue. Modest yet sophisticated. Friendly and down-to-earth that resonates with a degree of sophistication and elegance. Appears to be stylish and classy with that shimmer. Provides a significant glimmer in the eyes with this shade that states playful and feisty. Creating an extravagant impression. For those who prefer a bolder look who is not afraid to be seen with a crystal sparkle that provides an idealistic personality. Exhibits confidence and tranquility. Celebrity guest artists Atikah Suhaime serenaded the crowd with her charming personality and incredible vocal while the famous regional internet sensation YouTuber, Joyce Chu dazzled the evening with her popular song Malaysian Chabor, tailor-made by Malaysian songwriter Namewee, to a screaming crowd of fans. In collaboration with Bausch + Lomb for a good charity cause, Joyce Chu performed the Bausch + Lomb eyes exercise with the enormous crowd that had a splendid response. On the same evening, hip hop dance group Soul Krazy memesrized the crowd. Here's the video of Soul Krazy performance on that night. With the latest and newly improved integration of colour technology, this has managed to make Lacelle™ Jewel series the most significant coloured contact lens. This component provides an alluring and compelling look. It is FDA-approved colour pigment with colour embedding technology which creates a comfortable and safe lens. 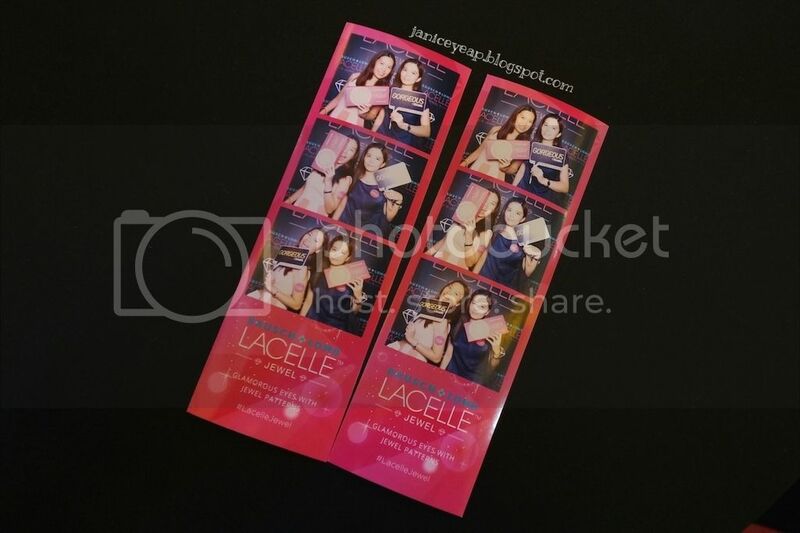 Various Lacelle™ Jewel roadshows took place nationwide in tertiary education institutes in Klang Valley and among other popular locations such as Penang, Ipoh, Malacca and Johor Bahru. Lacelle™ Jewel contact lenses is now available at all major optical dealers. It is a new line extension to the current Lacelle™ and Lacelle™ Colours. 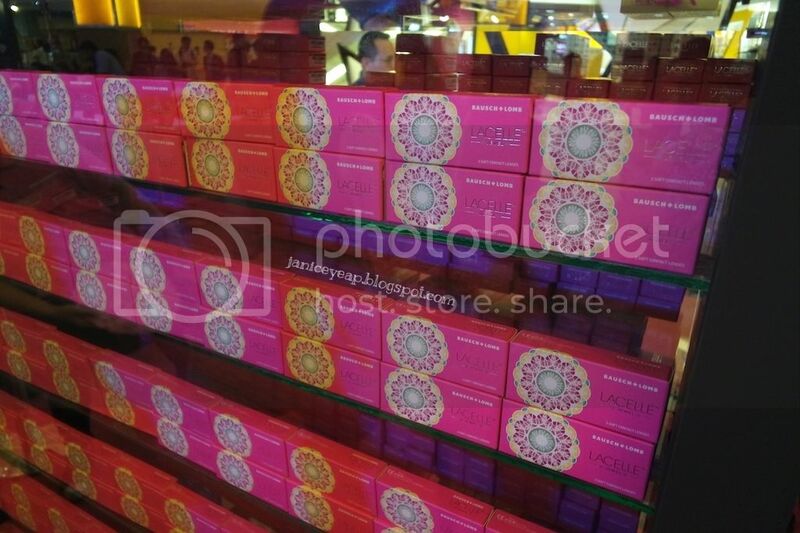 The series retails at RM68 per box.